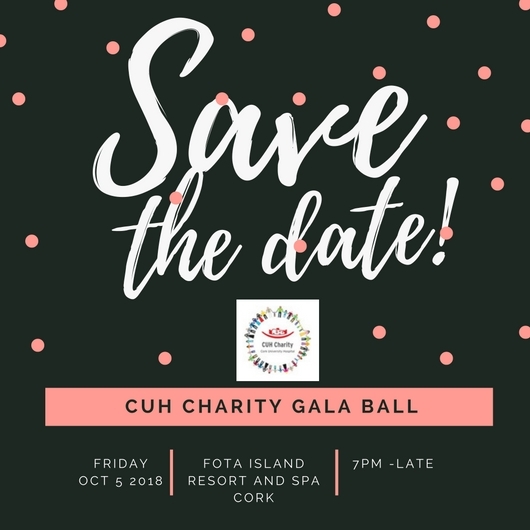 Cork University Hospital (CUH) Charity is delighted to announce that its annual Gala Fundraising Ball will take place on Friday, 5 October at the five-star Fota Island Resort. 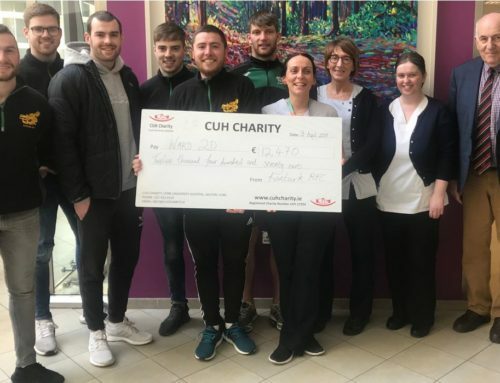 Up to €180,000 has been raised to date from the annual CUH Charity Gala Balls, which have directly benefitted patients in the Cancer, Children’s and Neurology Units at the hospital. 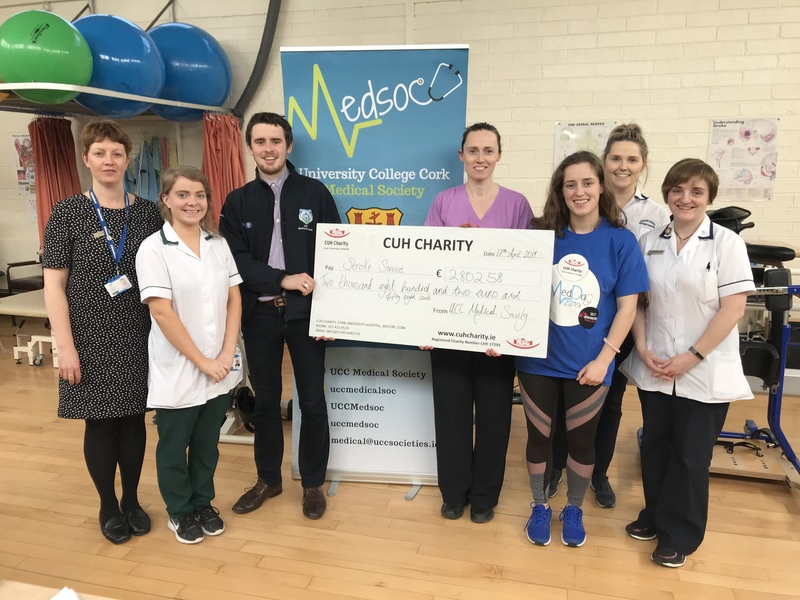 Funds raised at this year’s event will go towards purchasing essential medical equipment and improving existing services at the CUH Breast Cancer Unit. 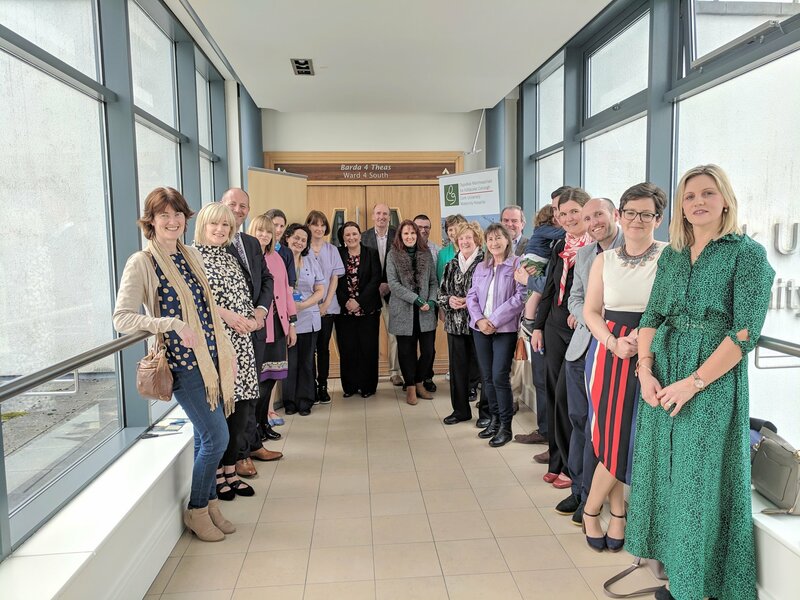 Speaking about the upcoming Gala Fundraising Ball, Shane Falvey, Fundraising & Communications Executive at CUH Charity said: “The annual CUH Charity Gala Ball has had a significant impact on the patients at CUH and their families over the past number of years. 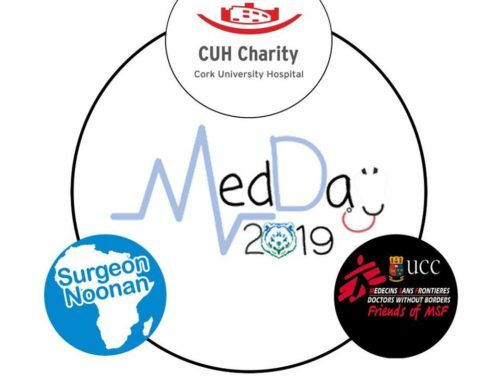 We are very grateful for the support we have received from both the public and the corporate community throughout Cork and Munster. 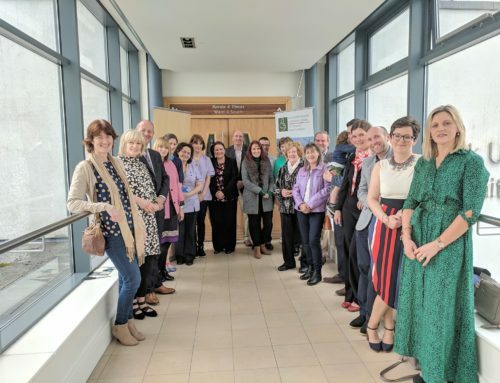 Over 300 guests will attend the event, supported by BAM Ireland, at Fota Island Resort, where they will enjoy a champagne reception, followed by a four-course meal. 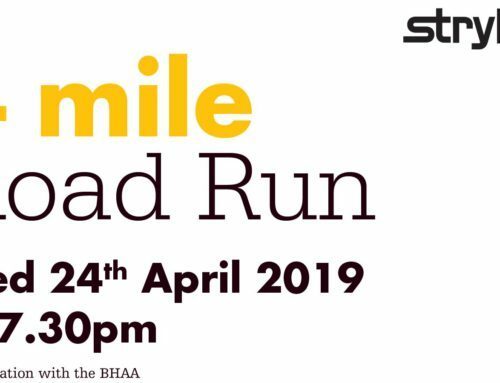 There will be entertainment on the evening as well as raffle prizes and a live auction. 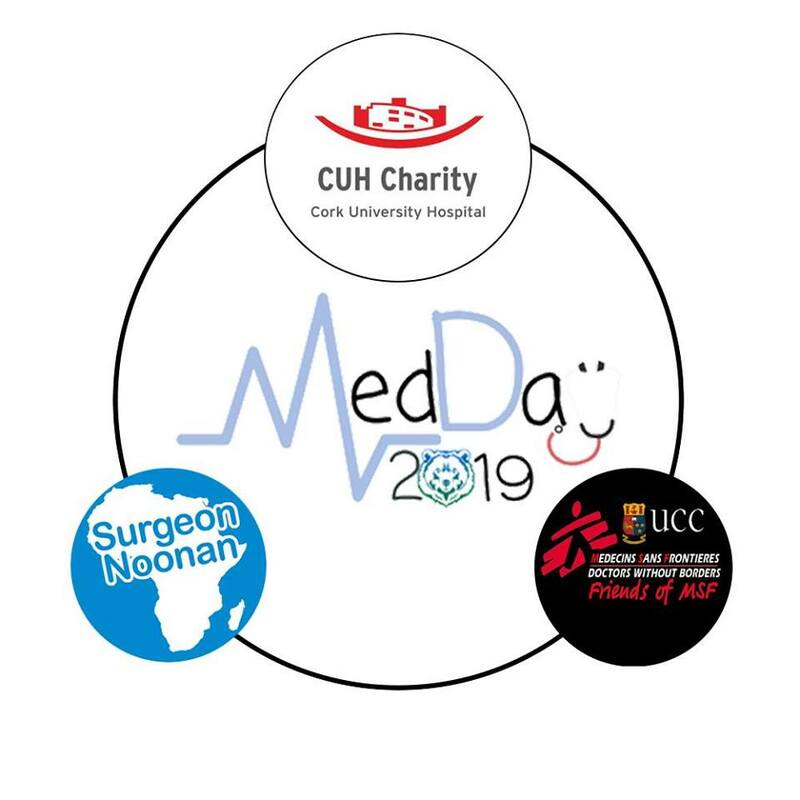 Tickets are €195 per person and €1,950 for a table of 10 people. 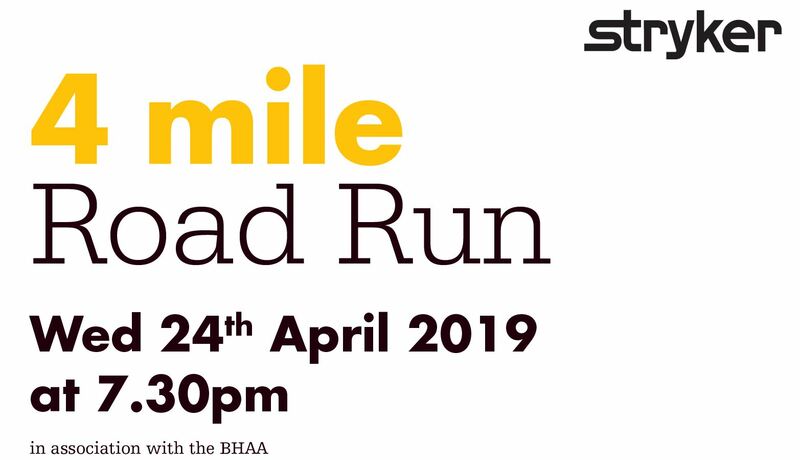 Places are limited and booking is required. 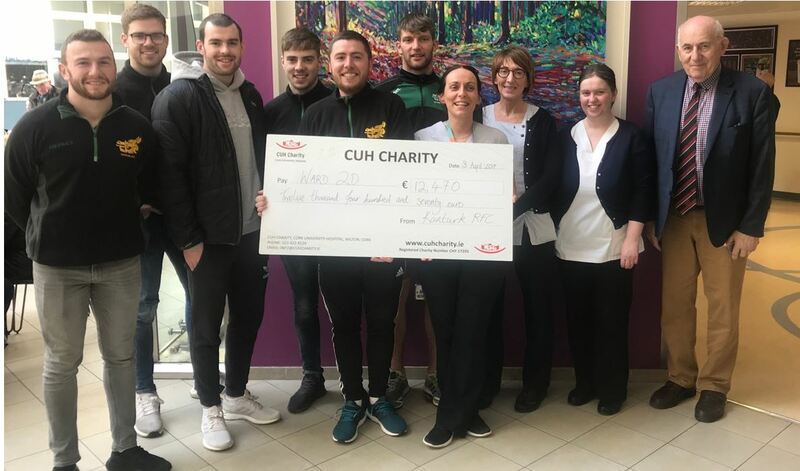 Please email info@cuhcharity.ie. For more information see www.cuhcharity.ie.